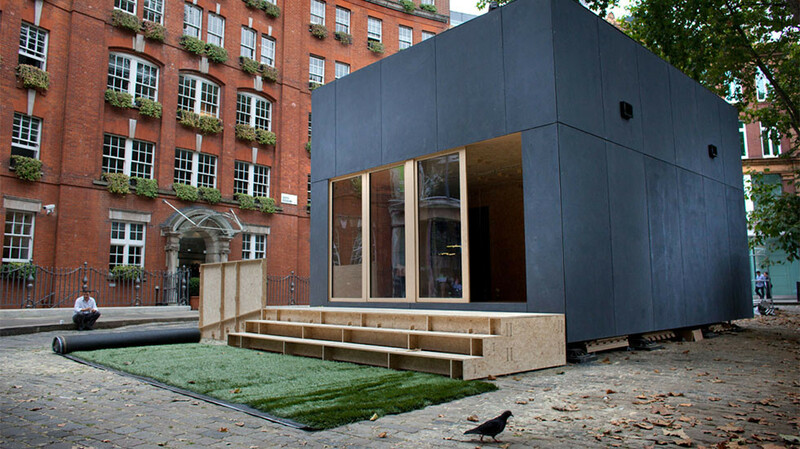 In September 2014, WikiHouse in the UK, unveiled ‘WikiHouse 4.0’ their first two-storey design at the London Design Festival. Costing lest than £50,000, it was built by a team of volunteers. 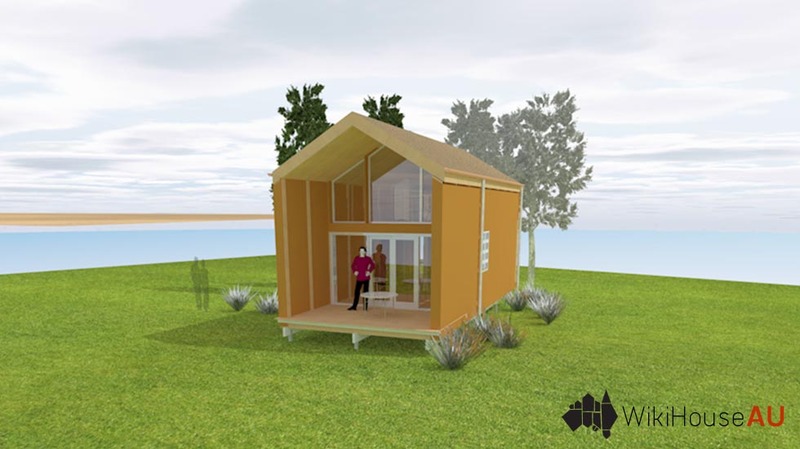 WikiHouse is an open source project to reinvent the way we make homes. 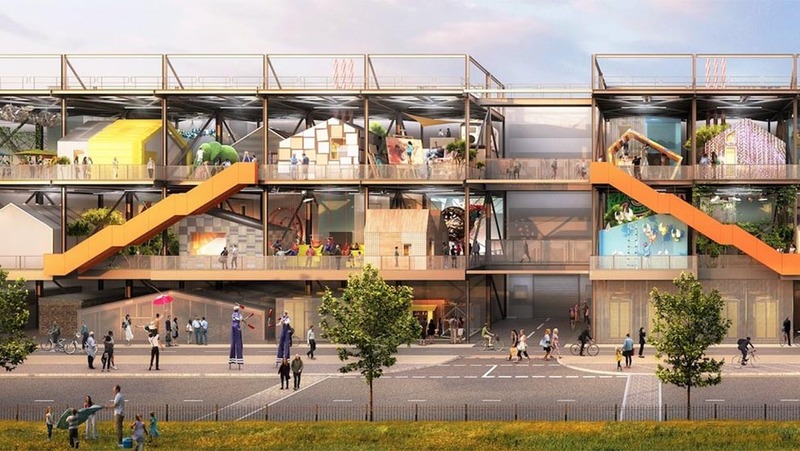 It is being developed by architects, designers, engineers, inventors, manufacturers and builders, collaborating to develop the best, simplest, most sustainable, high-performance building technologies, which anyone can use and improve. Our aim is for these technologies to become new industry standards; the bricks and mortar of the digital age. 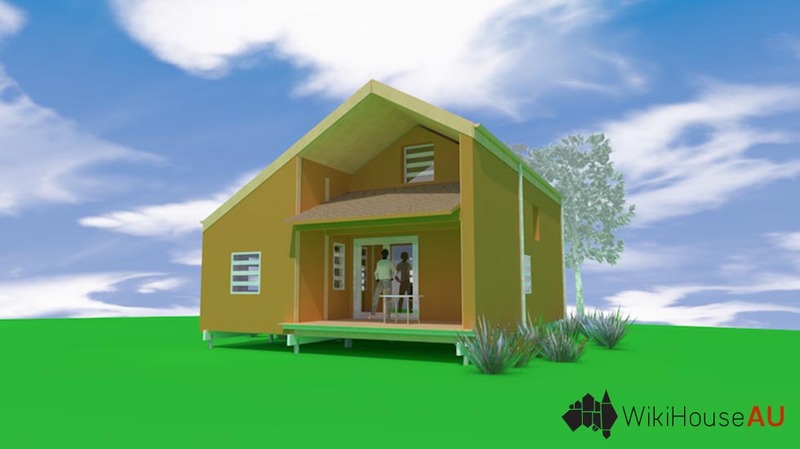 This video introduces many of the key concepts and philosophies behind the WikiHouse project.